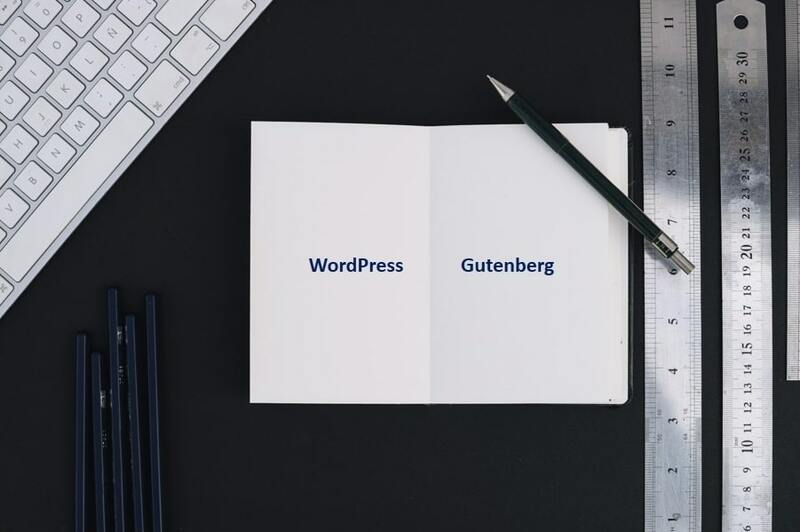 If you are a WordPress lover then you must have heard about Gutenberg editor which is available with WordPress 5.0. 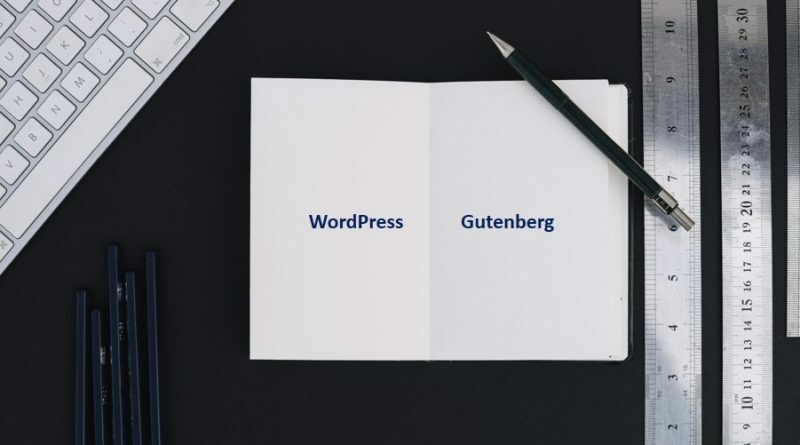 Today, I am going to assist you to learn WordPress Gutenberg Editor and will guide you to know the basic difference between the classic editor and WordPress Gutenberg editor. First of all, when you will start writing new post or page in WordPress using the new editor Gutenberg, the editor will look like this. If you will closely observe the new editor you will notice that it is quite similar to WordPress classic editor but the main difference is the absence of textbox which you earlier used to write and publish all your content. As an alternative, you will see a big white area that starts with “Add title” and “Write your story”. Within this big area, you can easily create content using block structure. 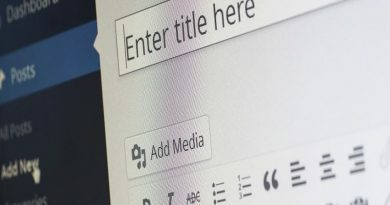 Gutenberg editor gives an opportunity to create your content in the form of blocks rather than a single text input box. Also to add more functionality, a third-party developer can easily write their own code to make it attractive. How to Use Gutenberg Editor? This is the time to explore the various area of the Gutenberg Editor. So let’s dive into the new editors and check what we can do. Undo & Redo is just similar to Microsoft word and can easily help you to move backward and forward to edit the content. The setting area almost contains the same features as of the classic editor. Here you can conveniently add tags/categories, featured image, publishing date etc. If you want to select the specific block you can click to block section. This setting area includes settings which are specific to that block. Here you can easily set that particular section with colors, styles, etc. These two buttons will let you preview or publish your post. The Recent and Saved tabs will grant you to access blocks that you regularly use, whereas the Blocks and Embeds tabs will let you browse all available blocks. You can even use the search box to find a specific block by typing in the block’s name. Previously, you might have required a few plugins or custom CSS to handle creating a table and CTA button – but now you can do everything with Gutenberg Editor. You do not have to add a new block to write a text, just start typing it after clicking to a page like this. What you need to do here is only to type. Moreover, when you hit enter to start a new paragraph, Gutenberg will automatically create a new block for you. If you want to add an image anywhere in your post, what you need to do is hover over the spot where you want to insert your image. When you do that, you would find the Plus icon appearing. Clicking on it would open the block list, which would assist you to choose the Image block. When you do that, you would be able to upload a new image or select an image from your Media Library, just like you do with the current WordPress editor: Once you put the image block, you would see the actual image right there in the editor. The table block will let you insert and handle a table anywhere in your content without any difficulty. To do so, you would need to follow the same step as the above. And once you add it, you can add or remove rows and easily. There are also some other inbuilt helpful features that you can easily do with Gutenberg Editor. We love WordPress and digital marketing and we are here to provide you with professional tips and tricks so that you can take your skills one step ahead. We focus on social media,digital marketing, word-press development, and plugins. Copyright © 2019 Being Optimist | Push Your Limits. All rights reserved.